Does your hair look ugly? Are you tired of your slightly curl hairs? Or you want to straight your hair? 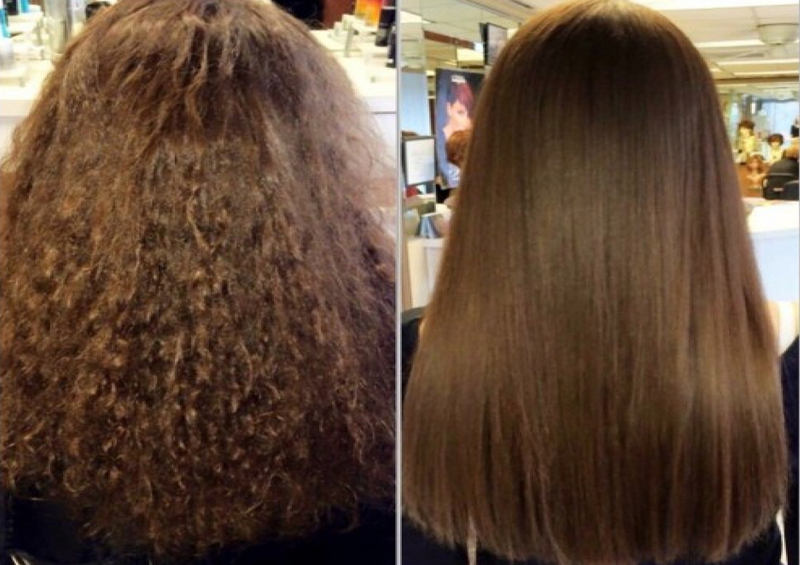 Then INOAR Keratin straightening treatment is best for you. We provide high quality INOAR Keratin straightening treatment to provide you straight and shiny hair ever. Formula of this treatment is to change the original hair form to change and transform with some new features. One advantage of having this treatment is that you can wash your hair at the same time after receiving treatment from our professional stylists. It is a real thing which do not demands any use of mask.